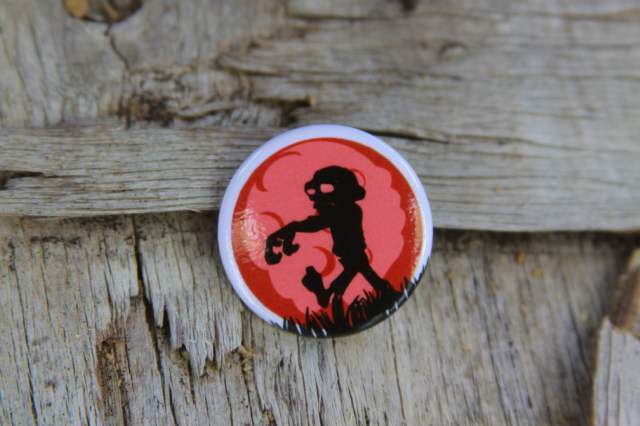 Fight for survival as you are plunged into the war between Zombies, Survivors and Maniacs. 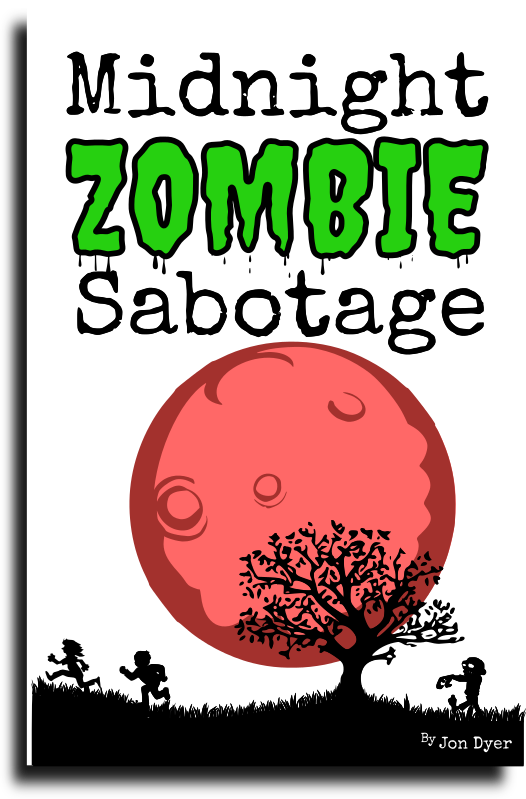 Midnight Zombie Sabotage is a hidden identity card game that supports 3 to 16 players, who will take on the roles of 14 unique characters who must use their character specific abilities, deductive reasoning and critical thinking skills to identify the enemy and convince the rest of your party to eliminate the threat while avoiding becoming a target yourself. Players will have hilarious fun while being challenged by the various scenarios they find themselves in, including; being out numbered, not being able to speak at times, being converted to the opposing team, having your role reversed by the Maniac’s influence, or not blowing your cover while behind enemy lines and so on. Survival of the Smartest. Go back to where it all began. 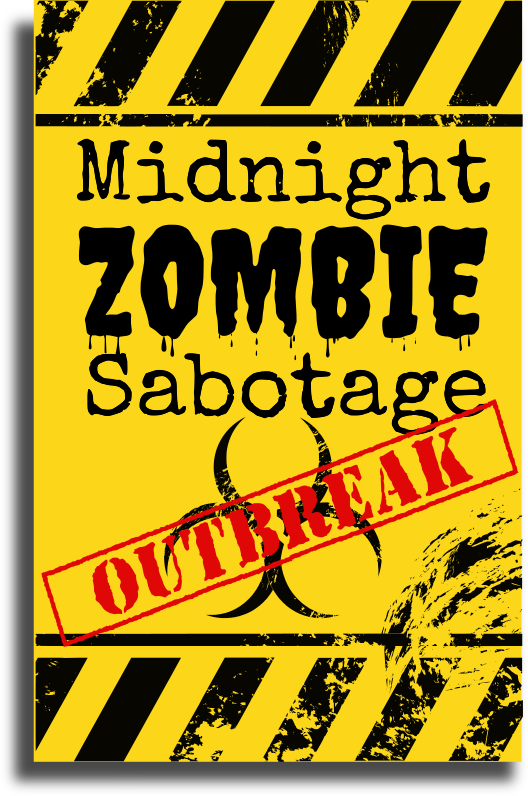 Work together to hunt down the Mad Scientist and stop the spread of the virus or watch in horror as, one by one, those around you are turned against you in this multiple night expansion. New heroes and villains emerge to bolster the three factions. Use their new abilities to tip the scales in your team’s favor. 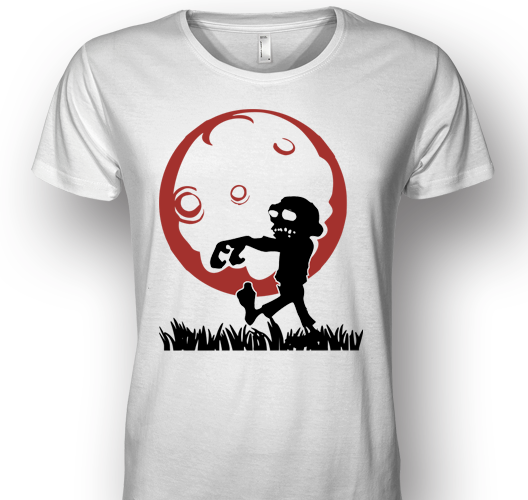 White cotton T-Shirt with MZS logo on the front to accentuate how great you already look. 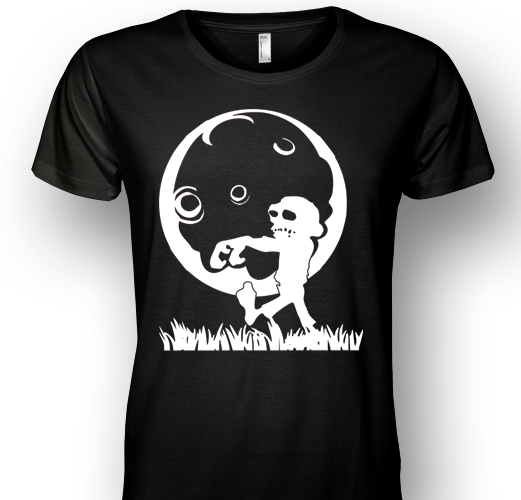 ​Only available in size L for now. 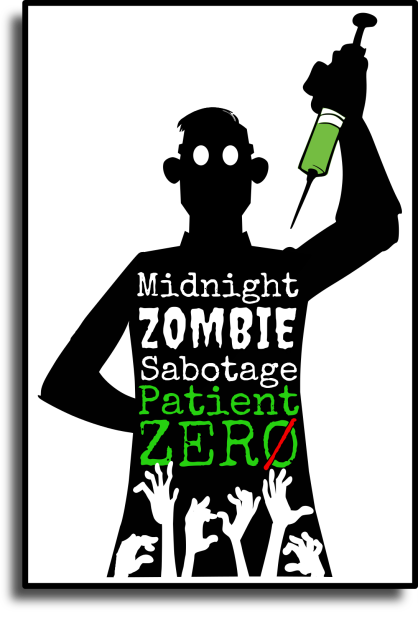 Midnight Zombie Sabotage logo button goes great with MZS shirt. 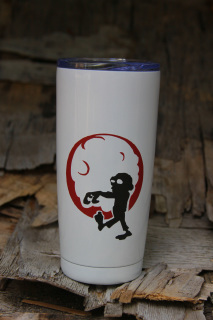 White 20 oz stainless steel insulated tumbler with plastic lid. 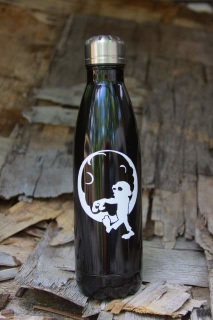 Its sturdy and vacuum sealed design helps your desired beverage maintain its hot or cold temperatures for an extended period of time. 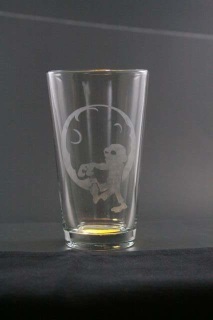 With our MZS logo, its perfect for 'on the go' hydration or caffeination to help you stay ahead of the zombie hard. 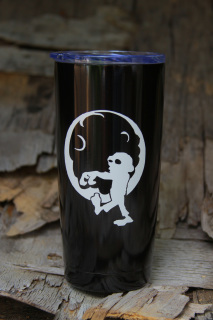 Black 20 oz stainless steel insulated tumbler with plastic lid. Its sturdy and vacuum sealed design helps your desired beverage maintain its hot or cold temperatures for an extended period of time. 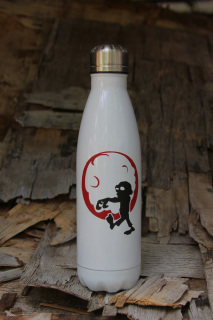 With our MZS logo, Its perfect for 'on the go' hydration or caffeination to help you stay ahead of the zombie hoard.